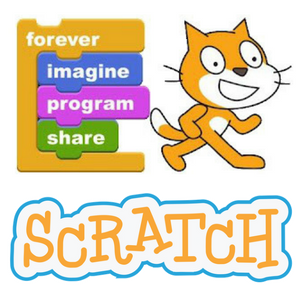 Scratch the surface of programming with Scratch! Developed by M.I.T, the Scratch platform is one of the most engaging ways to teach kids to code. Students learn the basics of computer programming by arranging puzzle-like blocks into lines of code in a drag-&-drop graphical interface. Taught by our friends from EMPOW Studios. Kids in gr. 3-5 are encouraged to register online starting April 11th. Free. Since space is limited, Reading residents receive preferred registration.